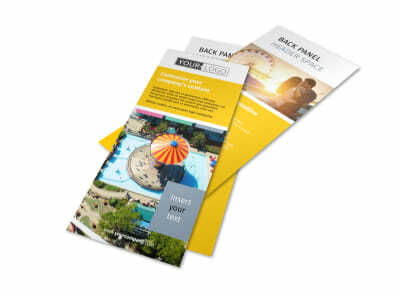 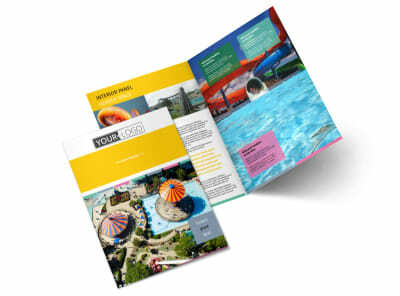 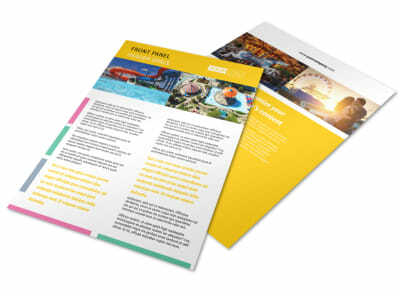 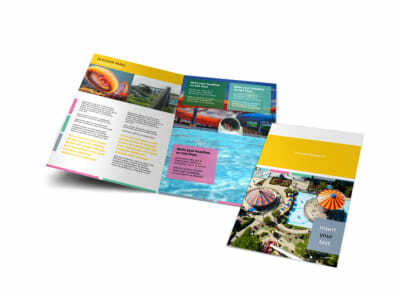 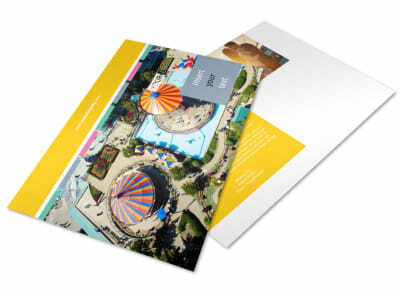 Customize our Amusement Park Business Card Template and more! 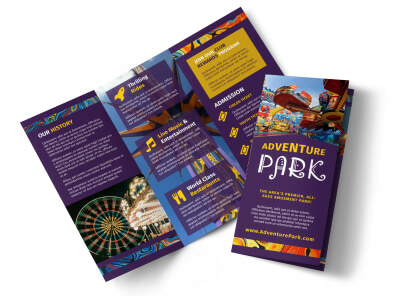 Remind clients that fun is right at their fingertips with amusement park business cards. 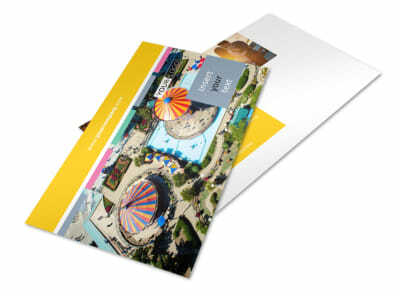 Add a photo or two of your park's attractions, personalize the color theme, add your park's logo and include important park contact info. 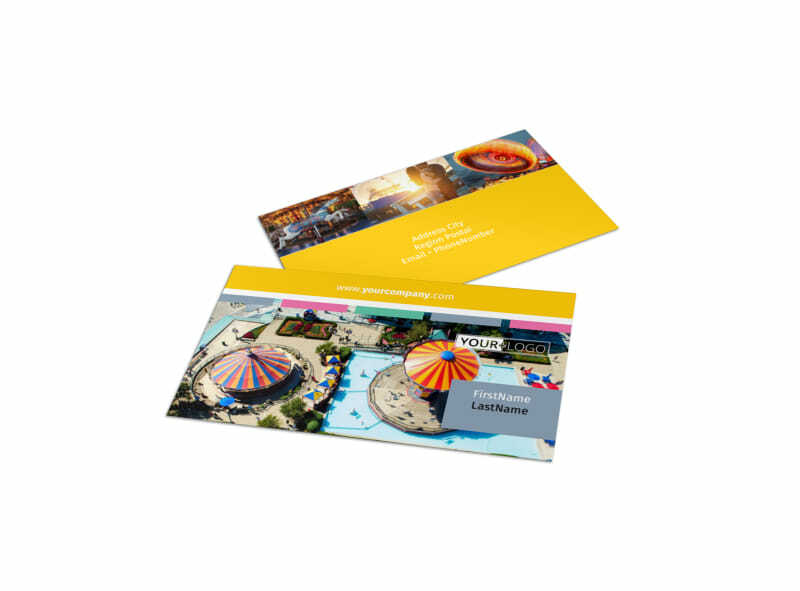 Print your cards off with your printer at home/office or allow our expert printing services to print them for you.